your own state-of-the-art SDDC infrastructure can be a reality. Today there are plenty of available technologies and tools to architect a state-of-the-art software defined data center (SDDC) or hybrid cloud environment, but it can take a lot of manpower and elbow grease on the operations side to leverage it all and realize the full value of your investment. Defining services and using proper configuration management, change management, and financial management is crucial. That’s why cloud automation and orchestration solutions are a must-have core component of the SDDC. Get our expert help to determine business and technical drivers behind your unique automation and orchestration initiatives, including the best technologies to use for each unique environment. 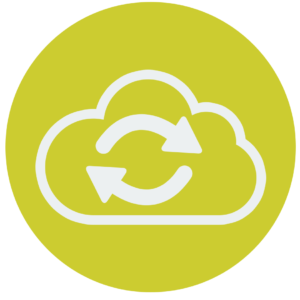 What Kind of Benefits Can You Realize from Cloud Automation & Orchestration?